What are the myths about mental retardation? 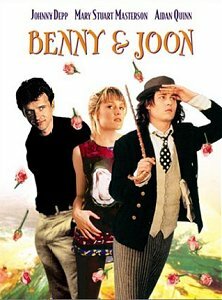 How is mental retardation portrayed in the film (Benny & Joon/Gilbert Grape)? Is mental retardation portrayed accurately in these films? What are the behaviors/symptoms of a person with mental retardation? This Web site was made to show a study on the accurate portrayal of mental retardation used in movie roles. 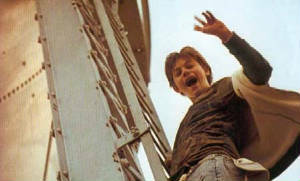 The two movies that will be compared to the real life disorder are Lasse Hallstrom's 1993 film, What's Eating Gilbert Grape? and Jeremiah Chechik's 1993 film, Benny and Joon.